Just by looking at the article titles below you can see that vitamin D clearly stands out for its powerful affect on the immune system. In the scientific research community there is a deep interest in the use of vitamin D to support the immune system against the common cold and flu as well as other infectious diseases. There are thousands of research papers published about vitamin D. The articles I have listed below focus on vitamin D and the immune system. 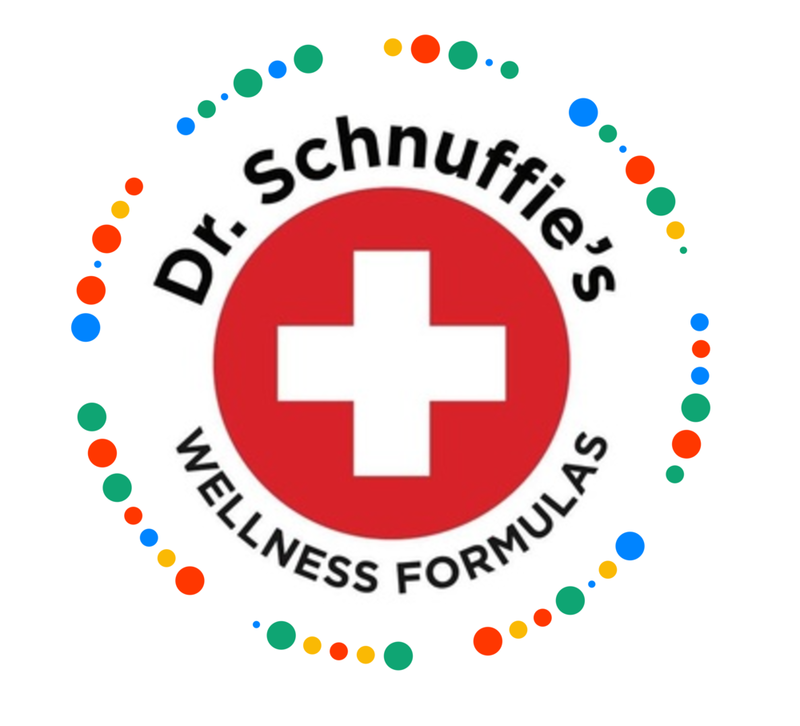 I found strong backing for our approach to the use of vitamin D in Dr. Schnuffie’s COLD + FLU. I really want to stress the primary and fundamental importance of vitamin D as an immune system support and infection fighting agent. Aranow, Cynthia Vitamin D and the Immune System, J Investig Med. 2011 Aug; 59(6): 881–886. Berry DJ, Hesketh K, Power C, et al. Vitamin D status has a linear association with seasonal infections and lung function in British adults. Br J Nutr. 2011 Nov;106(9):1433-40. Cannell JJ, et al. Epidemic influenza and vitamin D. Epidemiol Infect. 2006;134(6):1129–40. Ginde AA, Mansbach JM, Camargo CA., Jr. Association between serum 25-hydroxyvitamin D level and upper respiratory tract infection in the Third National Health and Nutrition Examination Survey. Arch Intern Med. 2009;169(4):384–90. Holick MF. Vitamin D deficiency. N Engl J Med. 2007;357(3):266–81. Khoo AL1, Chai L, Koenen H, Joosten I, Netea M, van der Ven A. Crit Rev Microbiol. 2012 May;38(2):122-35: 10.3109/1040841X.2011.622716. Epub 2012 Feb 5.Translating the role of vitamin D3 in infectious diseases. Sundaram ME1, Coleman LA Adv Nutr. 2012 Jul 1;3(4):517-25. doi: 10.3945/an.112.002162. Vitamin D and influenza. van Etten E, et al. Regulation of vitamin D homeostasis: implications for the immune system. Nutr Rev. 2008;66(10 Suppl 2):S125–34. Taylor CE1, Camargo CA Jr. Nutr Rev. 2011 May;69(5):259-69. doi: 10.1111/j.1753-4887.2011.00386.x. Impact of micronutrients on respiratory infections. Urashima M1, Segawa T, Okazaki M, Kurihara M, Wada Y, Ida H. Am J Clin Nutr. 2010 May;91(5):1255-60. doi: 10.3945/ajcn.2009.29094. Epub 2010 Mar 10. Randomized trial of vitamin D supplementation to prevent seasonal influenza A in schoolchildren. Wang TT, et al. Cutting edge: 1,25-dihydroxyvitamin D3 is a direct inducer of antimicrobial peptide gene expression. J Immunol. 2004;173(5):2909–12.